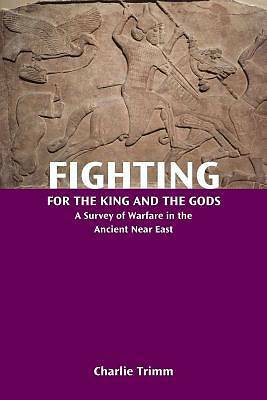 Fighting for the King and the Gods provides an introduction to the topic of war and the variety of texts concerning many aspects of warfare in the ancient Near East. These texts illustrate various viewpoints of war and show how warfare was an integral part of life. Trimm examines not only the victors and the famous battles, but also the hardship that war brought to many. While several of these texts treated here are well known (i.e., Ramses II's battle against the Hittites at Qadesh), others are known only to specialists. This work will allow a broader audience to access and appreciate these important texts as they relate to the history and ideology of warfare.